Ordering made easy. Order online or in restaurant at one of our kiosk's. Taking notes from Japanese, Chinese, Taiwanese, and Thai cooking, this family-run restaurant has roots that go back to the 1997 grand opening of Edo Sushi. 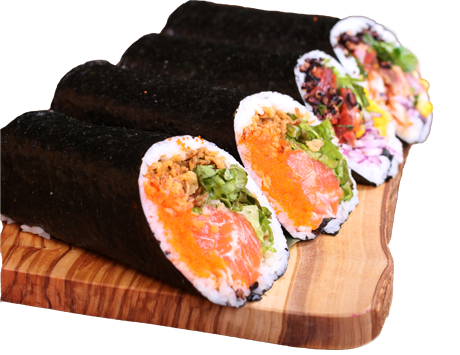 Our mastery of sushi and Japanese cuisine has enabled us to experiment and develop new concepts. 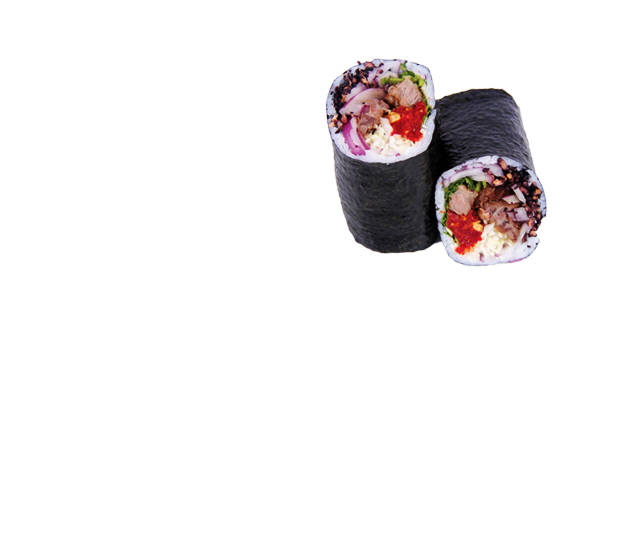 And that's how we came up with Edorrito — it's the combination of Edo Sushi and the burrito. From the BBQ Porkrrito to the Hawaiian Fried Rice, the food at Edorrito is unlike anything you've ever had. We're fully committed to using the freshest and highest-quality ingredients without artificial additives or added MSG. We believe that our customers should be free to customize their dish any way they want it, which is exactly what you can do with the technology at Edorrito Asian Bistro. Send us your, questions, comments or concerns and we'll do our best to back to you as soon as possible.